Tenant harassment when an owner is offering a “buyout” deal has captured a great deal of attention in New York City as many believe this is occurring more frequently. 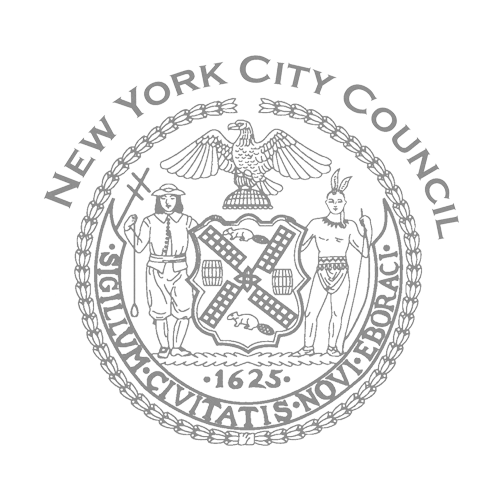 In an effort to increase the protection of tenants who do not want to take the buyout offers, the City Council on August 13, 2015 passed three measures to redefine and reduce the “harassment” of tenants. These pieces of legislation recognize the legitimacy of certain reasons for building owners to make buy-out offers to tenants; however, the Council believes it necessary to place “limited, short term restrictions on the making of these buy-out offers in order to protect tenants from harassment while still allowing owners and tenants to engage in negotiations over such offers.” Proponents of these measures argue that tenants can sometimes be shortsighted in the face of generous lump-sum payments, and may not realize possible implications on their rent stabilization status. All three bills, summarized below, passed with only one negative vote each.